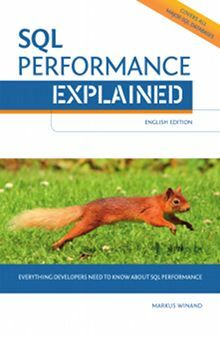 3-Minute Test: What do you know about SQL performance? Can you spot the five most common SQL indexing mistakes? That is a myth. 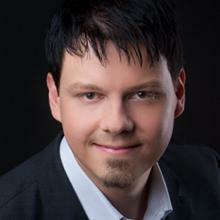 SQL databases use well-known algorithms to deliver predictable performance. It is, however, easy to write SQL queries that cannot use the most efficient algorithm and thus deliver unexpected performance. The following questions provide examples that might make you believe that SQL tuning is black magic. 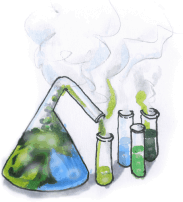 The explanations at the end are just a few sentences long and reveal that the black magic is pure science. 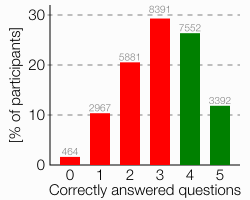 I checked 28,000 results: only 40% answered more than three of the five questions correctly. Yes, because most questions have only two options. That gives you a 12.5% chance to pass the quiz by guessing. Accepting three correct answers would give you a chance of 29% to pass by guessing. That would be unreasonable, I think. More about the results in this blog post. But remember to take the quiz first.